This is a Directory of Wisconsin Bus Lines listed alphabetical by their business name. We also list all Wisconsin businesses, non-profits and organizations alphabetical in our Alphabetical Wisconsin Business Directory. All Wisconsin Businesses are listed in the Wisconsin Business Directory. They may also optionally be listed in their Wisconsin Community Business Directory. Click on the Wisconsin Business Directory Main Page button below for access to both the Wisconsin Business Directory by Category and the Wisconsin Business Directory in Alphabetical order. 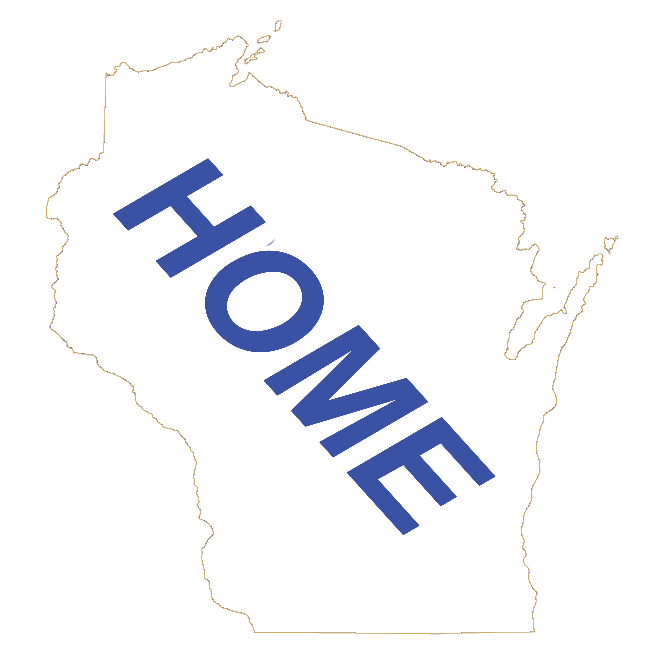 Click on the Wisconsin Communities Main Page button below for access to Wisconsin County, City, Village, Town and Unincorporated Communities. Let the Wisconsin Business know you found them on our wisconsin.com Business Directory!